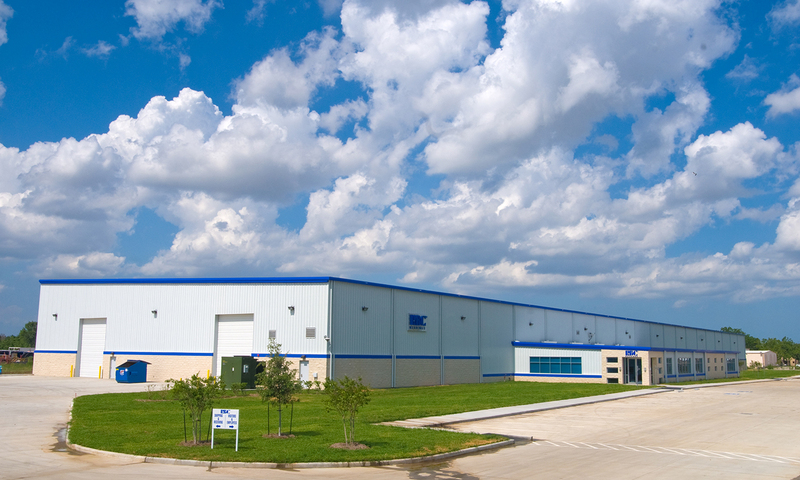 Located within the Hobby Business Center, a world-class, deed restricted industrial park located adjacent to the Hobby Airport in Houston, TX, RBC Bearings is able to facilitate logistics to the southeast Houston sub-markets, including the Port of Houston, as well as regionally and nationally. Completed in May 2009, RBC Bearings is an 80,500 square foot, fully-sprinklered, all air conditioned, heavy-powered facility. Its crane-served manufacturing building is designed to meet RBC Bearings’ steel construction needs. As part of the Hobby Business Center, and bordered by two major transportation centers, RBC Bearings is able to quickly and efficiently handle cargo from rail and freight.